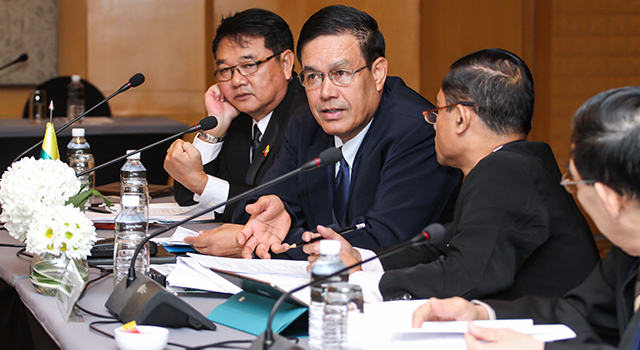 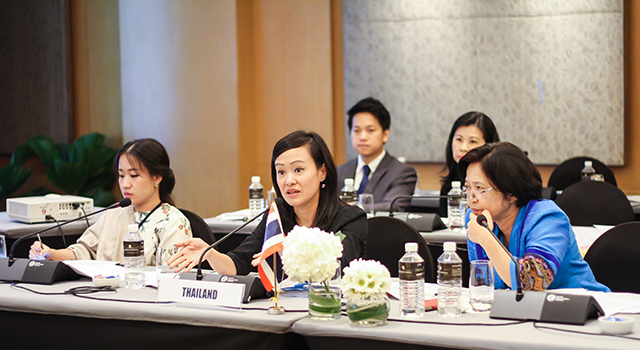 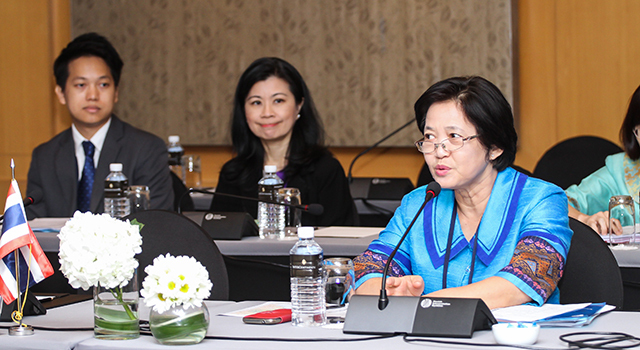 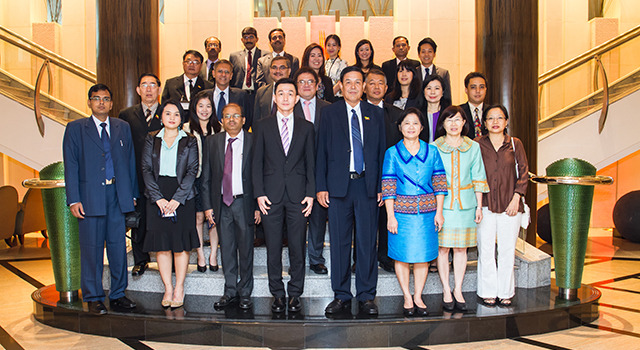 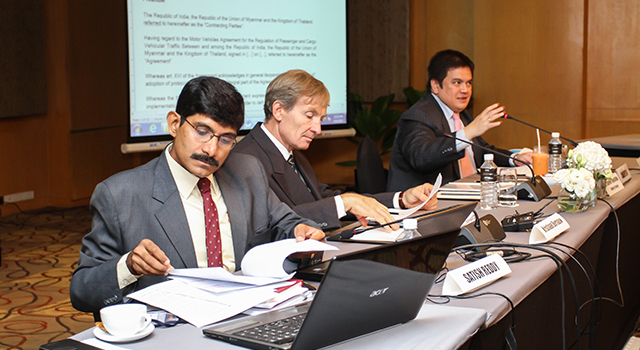 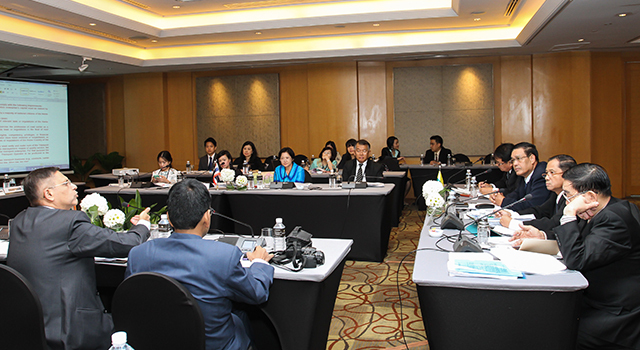 The Ministry of Transport of Thailand organized a meeting to negotiate proposed protocols for the India-Myanmar-Thailand Motor Vehicle Agreement (IMT MVA) in Bangkok, Thailand on 16-17 September 2015, in follow up to the July 2015 meeting in Bangkok, which prepared the implementing protocols for inclusion. 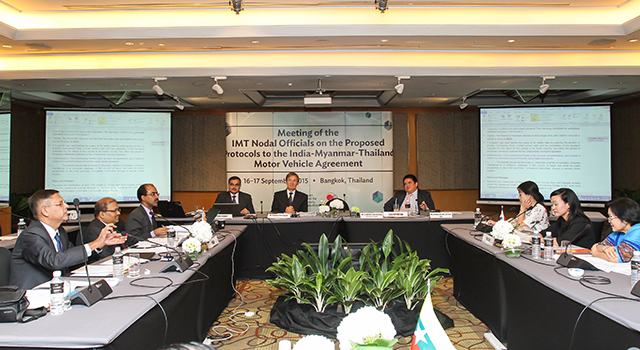 This Meeting further considered the draft IMT MVA, and agreed on draft provisions on the movement of passenger, personal, and cargo vehicles along roads linking the IMT countries. 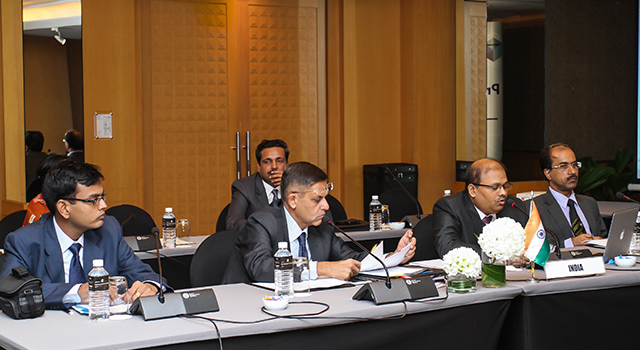 Prepare for the IMT MVA signing, including commencing with the process of securing internal approvals. 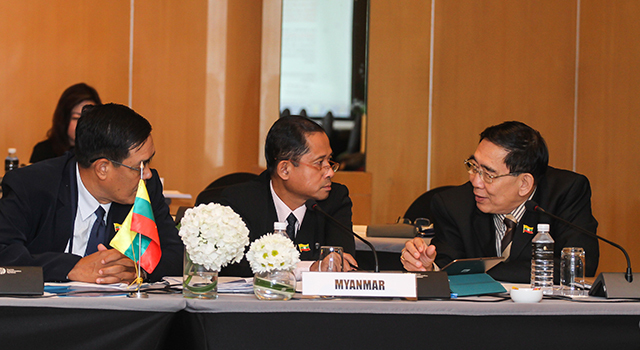 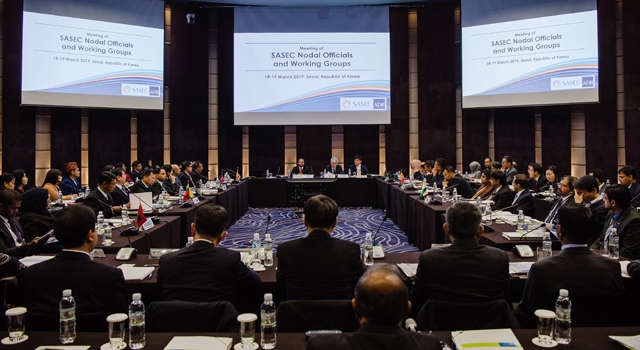 The IMT MVA will be the first-ever cross-border transport facilitation agreement between the countries of South Asia and Southeast Asia. 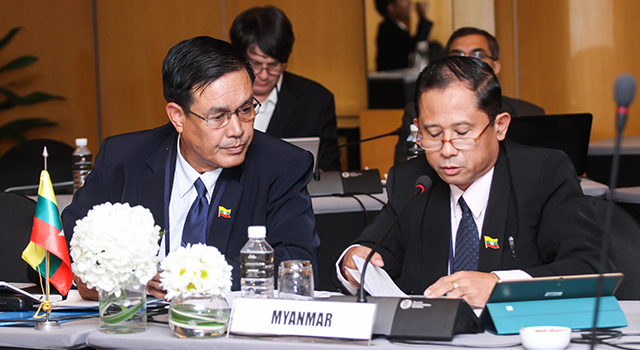 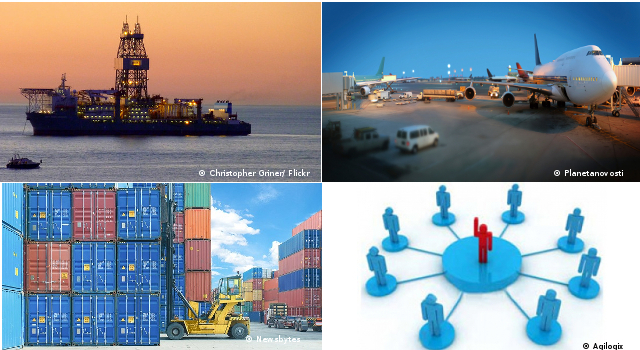 It will allow passenger, personal, and cargo vehicles to cross international borders and travel along designated key trade routes in the participating countries, reducing costly and time-consuming transshipment of people, vehicle and goods at border crossings, and making cross-border trade more efficient. 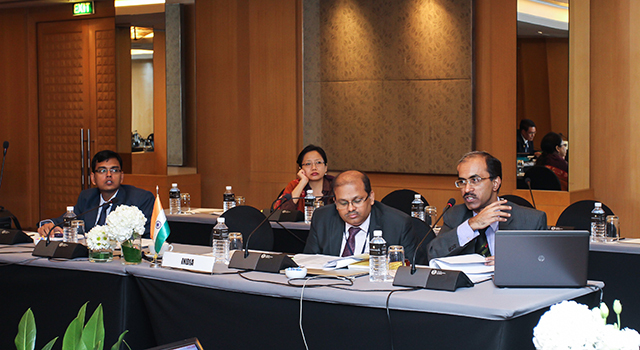 Heading the delegations from the IMT countries were Mr. Niraj Verma, Joint Secretary, Ministry of Road Transport & Highways, India; Mr. Chit Ko Ko, Director General, Road Transport Administration Department, Ministry of Rail Transportation, Myanmar; and Mr. Seraphop Chuengsman, Principal Advisor on Land Transport Economics, Ministry of Transport, Thailand, who also chaired the meeting. 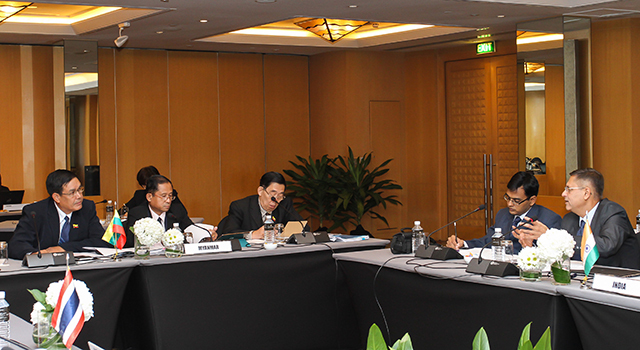 Mr. Ronald Antonio Butiong, Officer in Charge, South Asia Regional Department, Asian Development Bank (ADB) moderated the meeting. 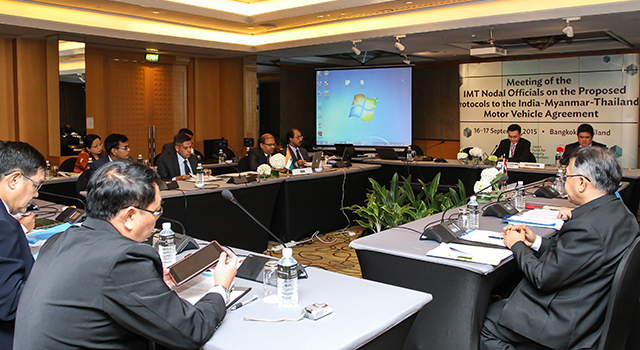 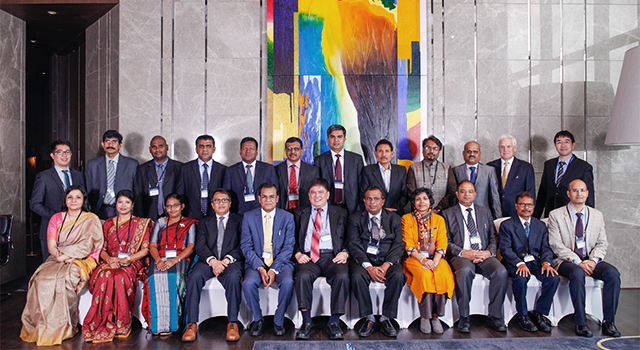 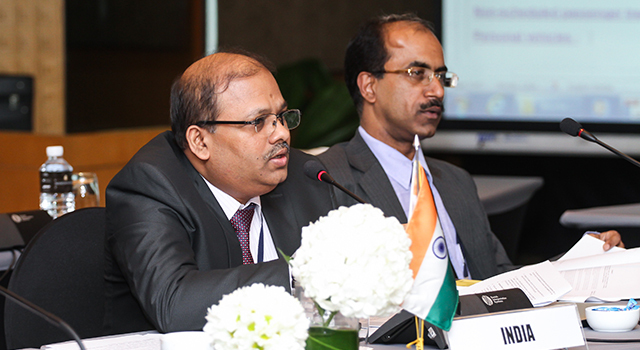 Senior transport and Customs officials of the IMT countries attended. 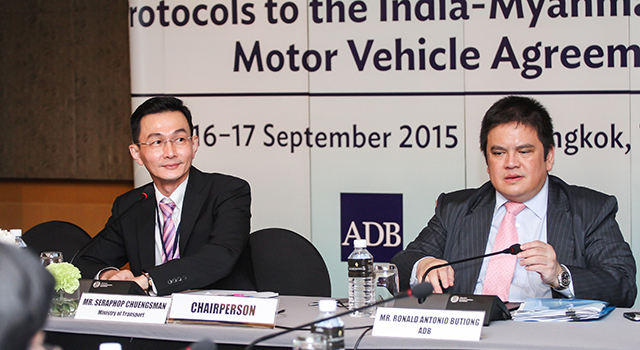 The Meeting was supported by ADB.